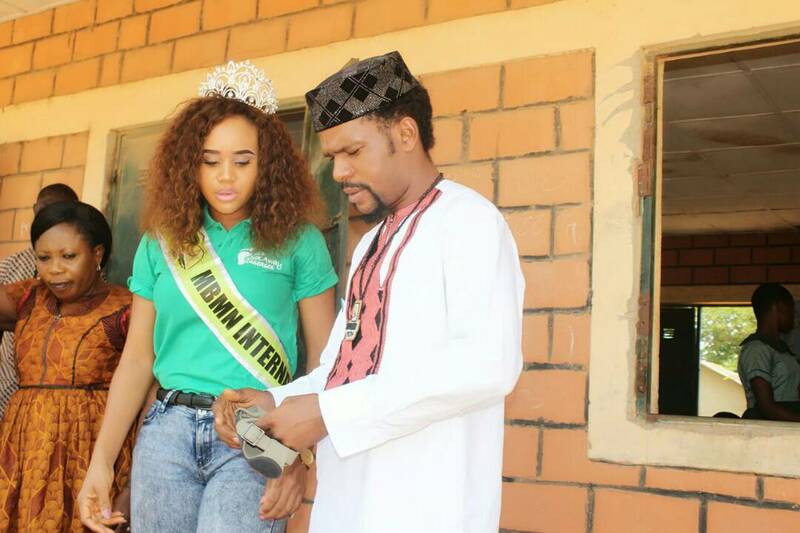 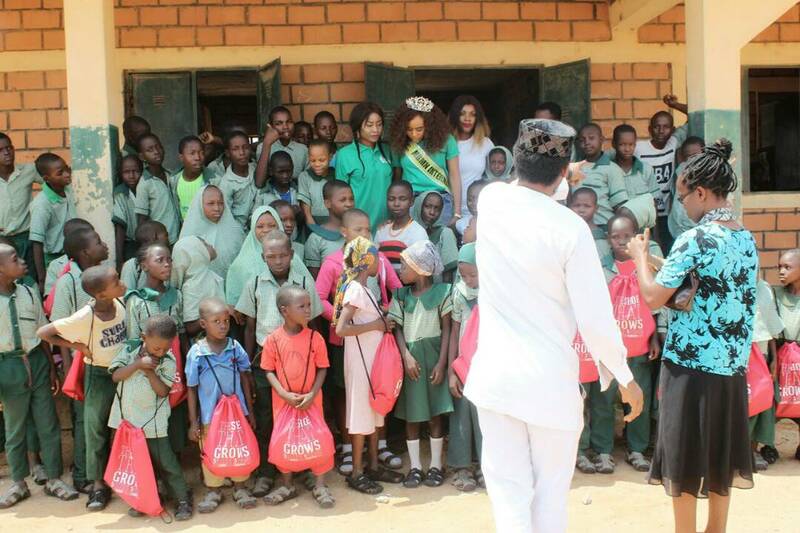 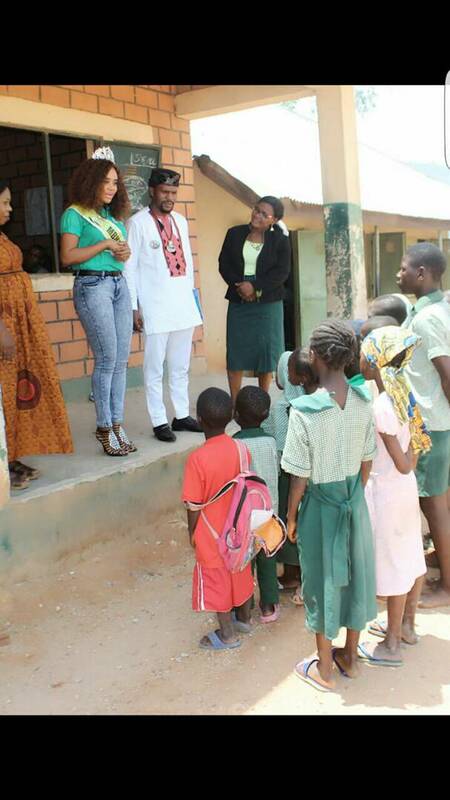 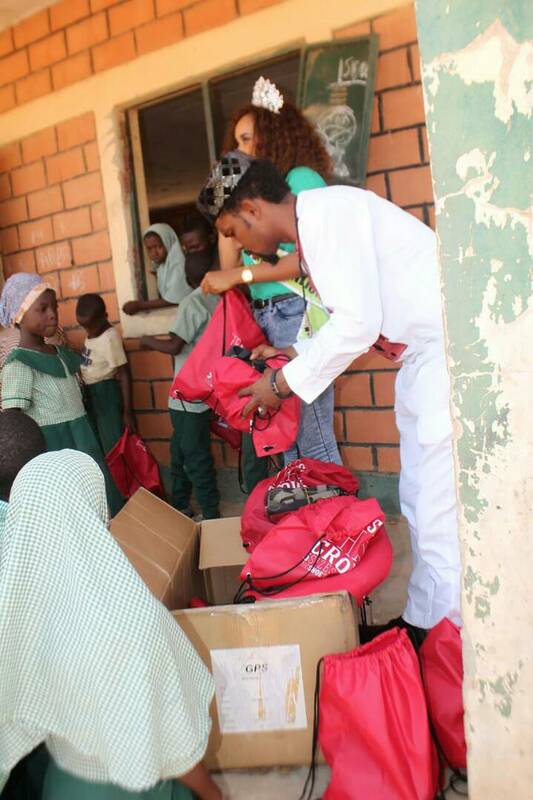 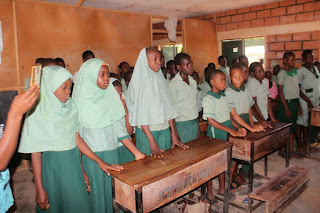 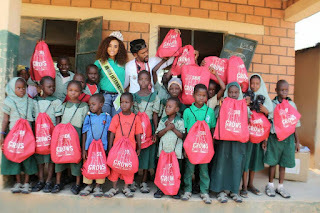 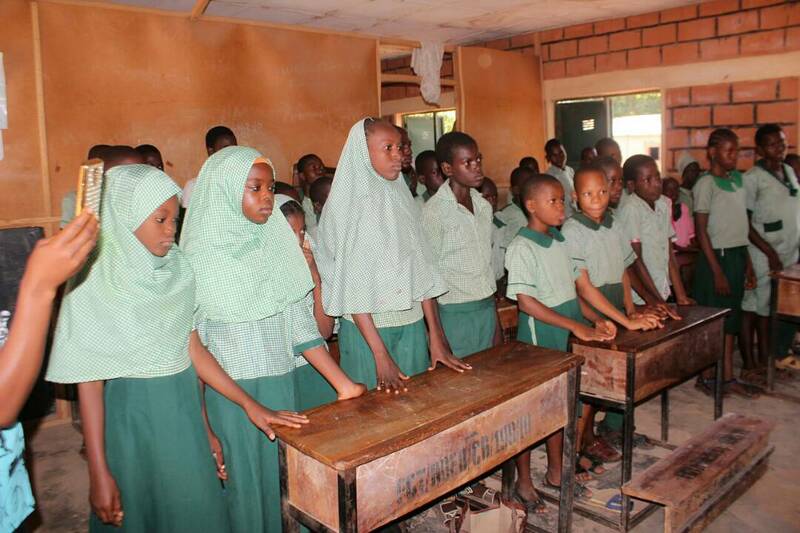 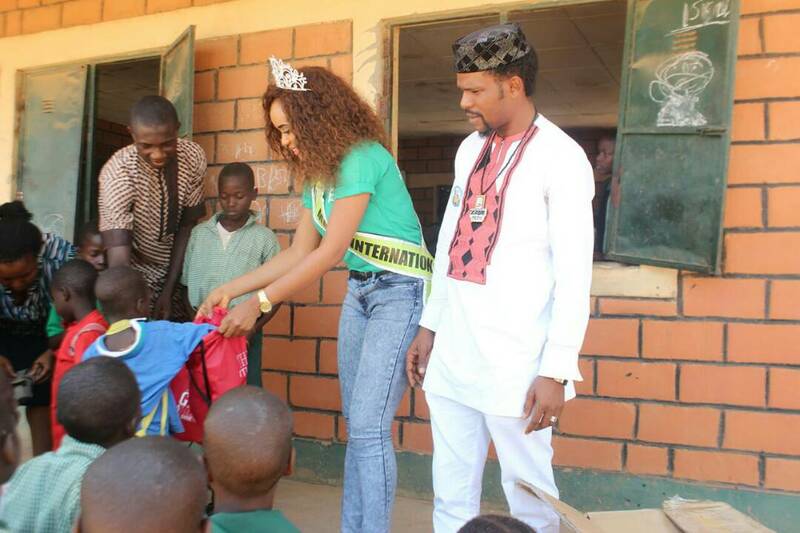 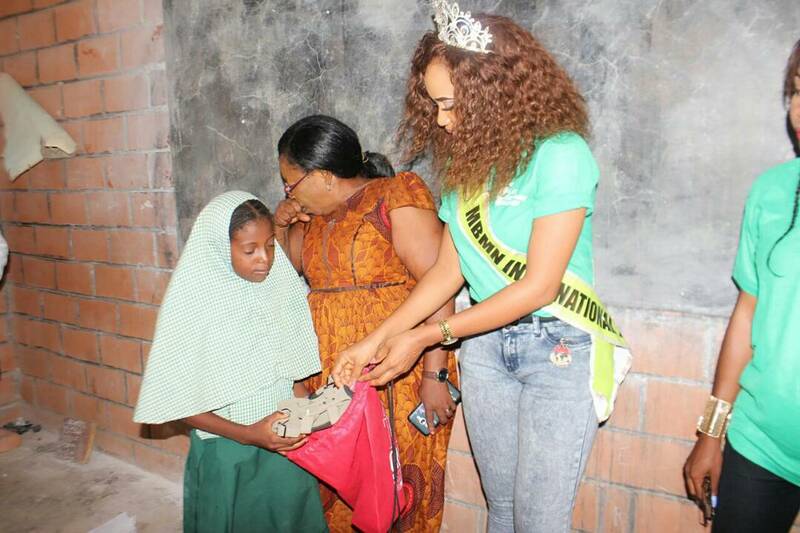 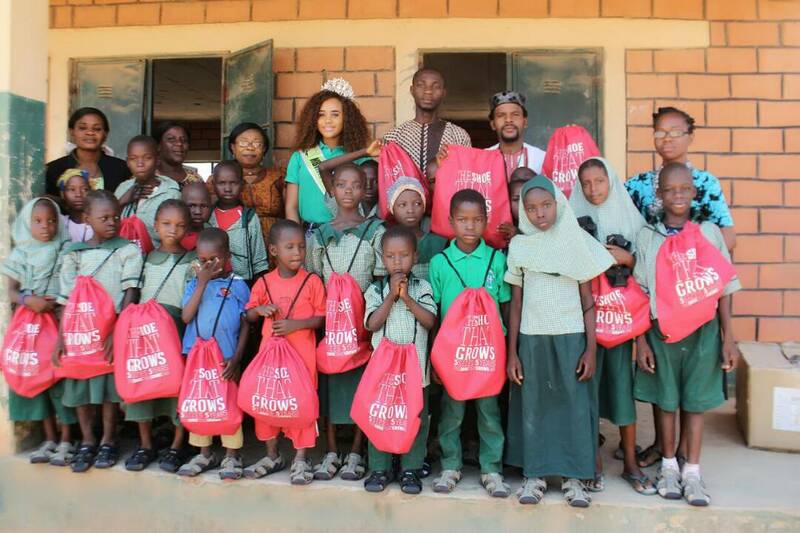 Reigning Most Beautiful Model In Nigeria International, Queen Christy Daniels has continued her health related project with the distribution of school sandals to kids in primary school at Dutse Abuja after kicking off from an IDP Camp in FCT games village few months ago. 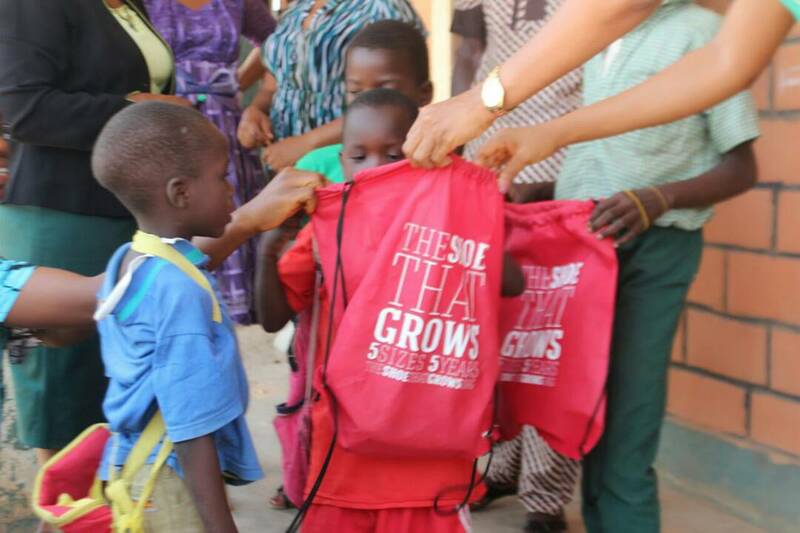 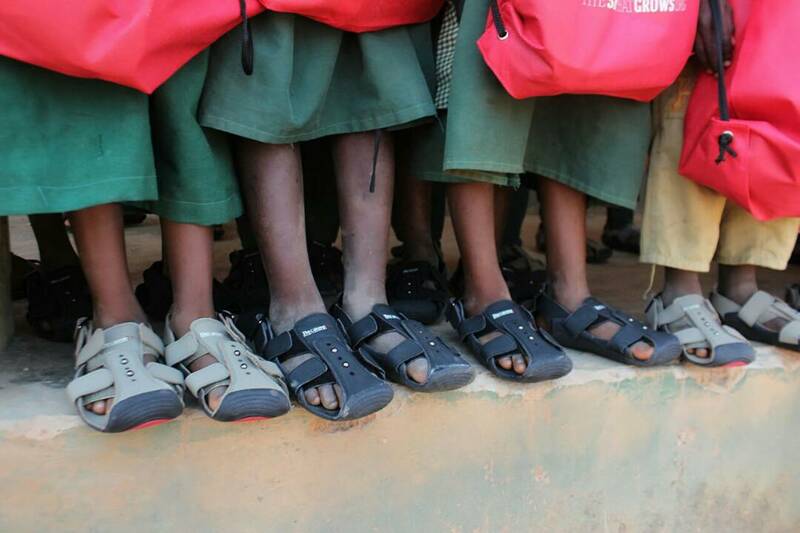 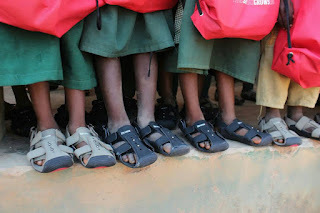 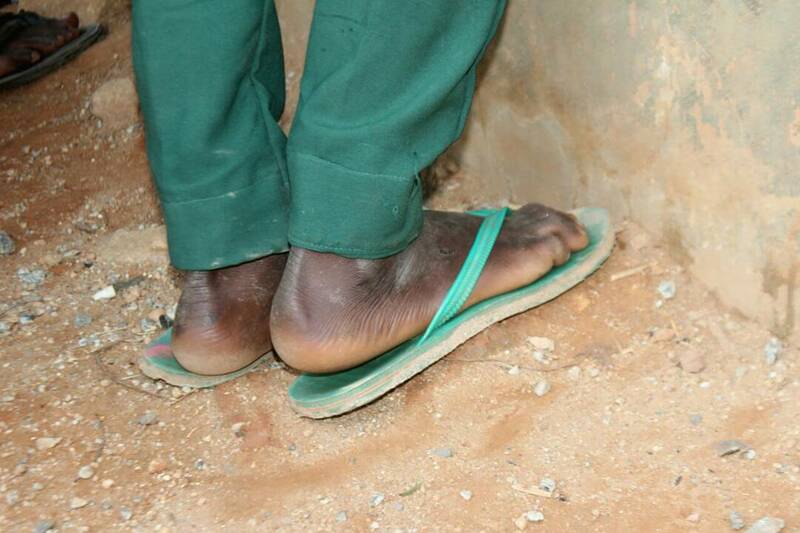 The project which is tagged PROTECT THE CHILD \'S FEET‎ (SHOES FOR SAFETY), is designed for the less privileged school aged children. 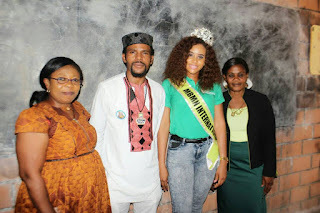 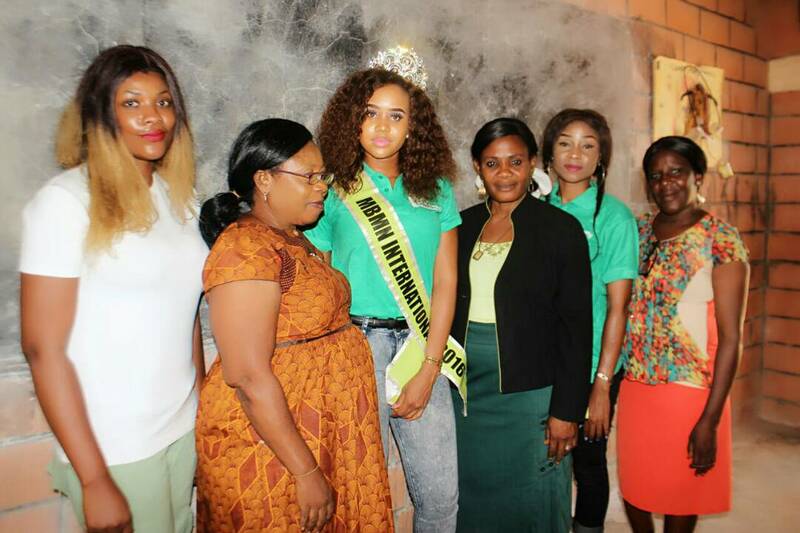 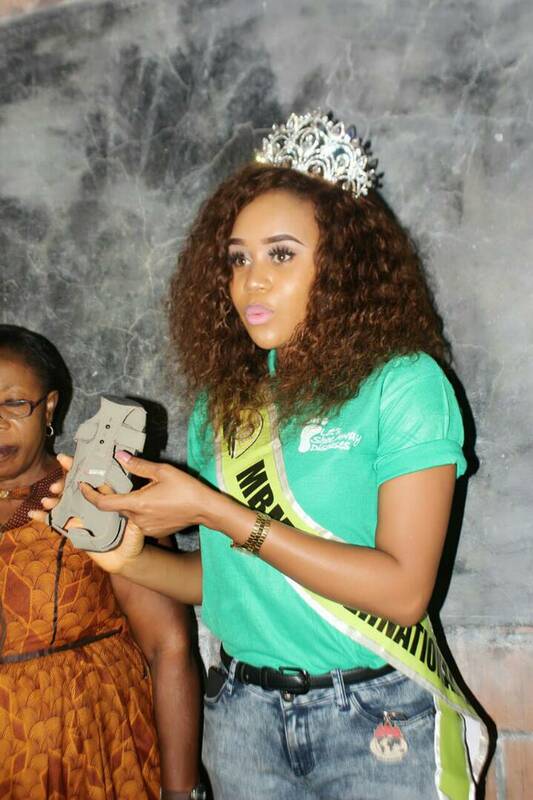 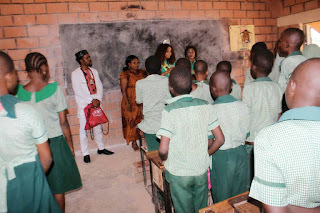 The industrious beauty queen launched this PROTECT THE CHILD \'S FEET‎ project through the office of the Most Beautiful Model In Nigeria International in collaboration with Queen Christy Daniel Foundation. 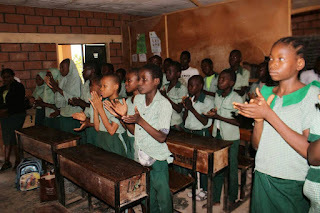 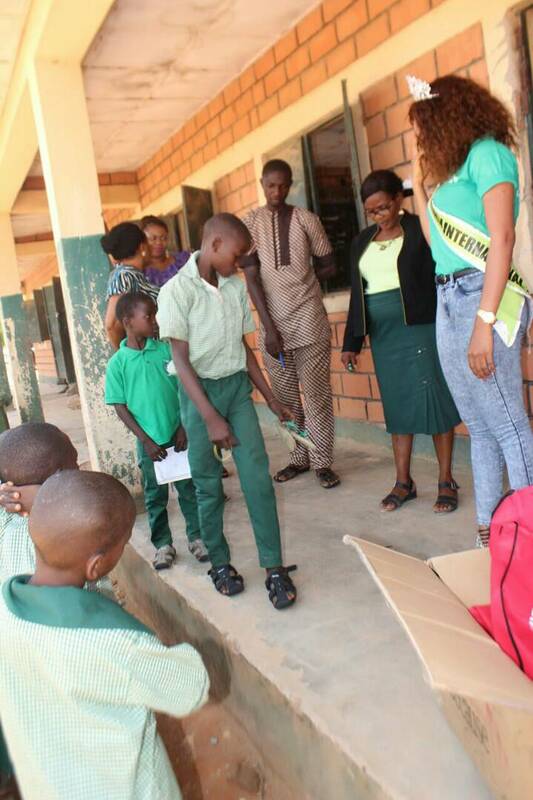 Also with her at the school was her manager and project director of the brand Alex Nwankwo of AlexReports.